, we offer innovation, creativity, motivation, and most importantly, personal attention and satisfaction. 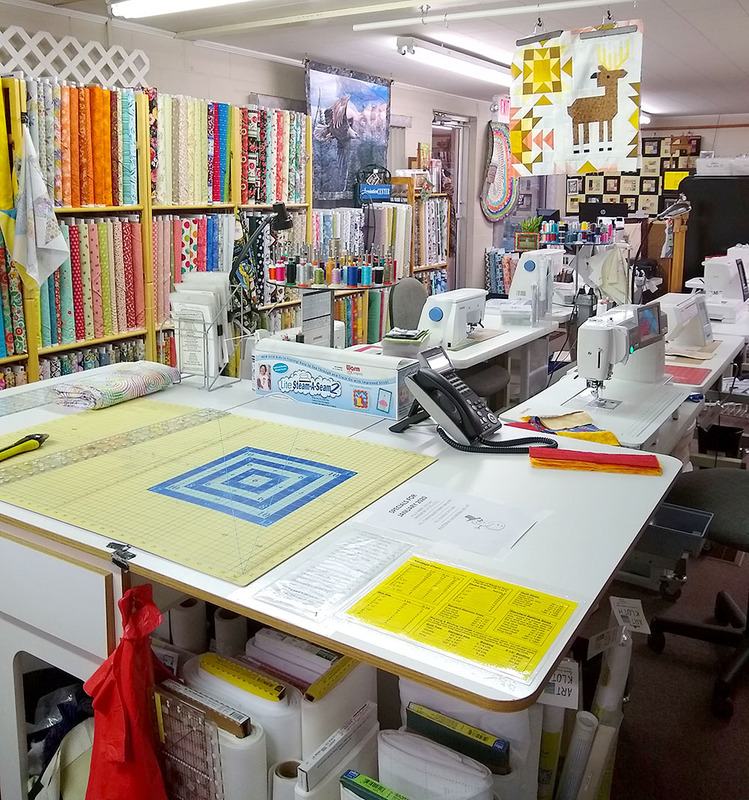 We carry basic sewing machines to the top of the line sewing and embroidery machines. Where you end up and how you get there is all up to you... and your machine. 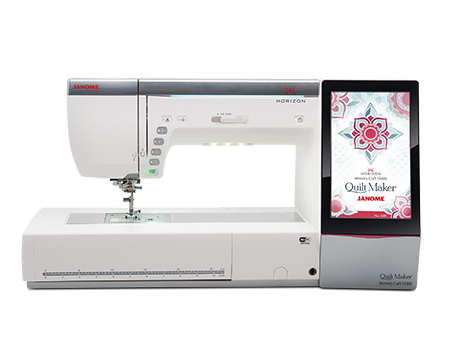 No matter which direction you head, the new Horizon Quilt Maker Memory Craft 15000 can take you there. Special orders on most other brands. Threads: YLI, Robinson Anton, Sulky Blendables and other specialty threads.